Designed for the everyday hunter, the Kershaw LoneRock Small Fixed Blade Knife 1895 features a sturdy 8Cr13MoV 3 1/4 steel blade with titanium carbo-nitride coating for serious cutting, and exclusive K-texture grip on the contoured handle for careful control, even in wet conditions. 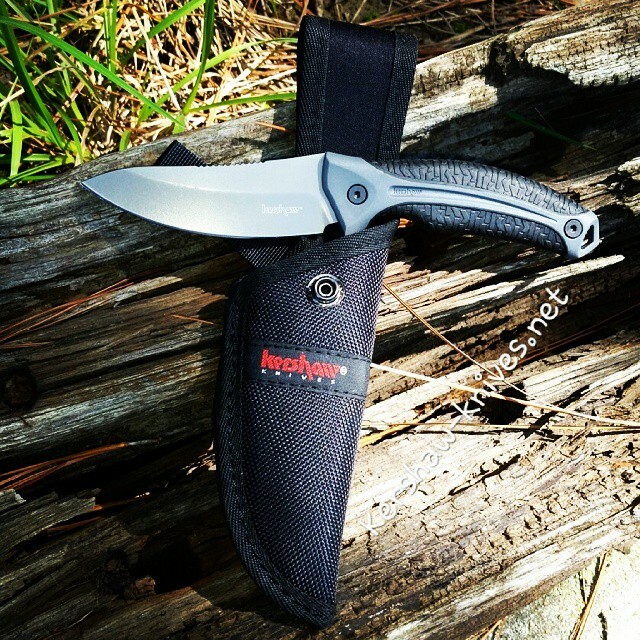 Included with the LoneRock is a nylon sheath with secure snap button closure and belt loop. 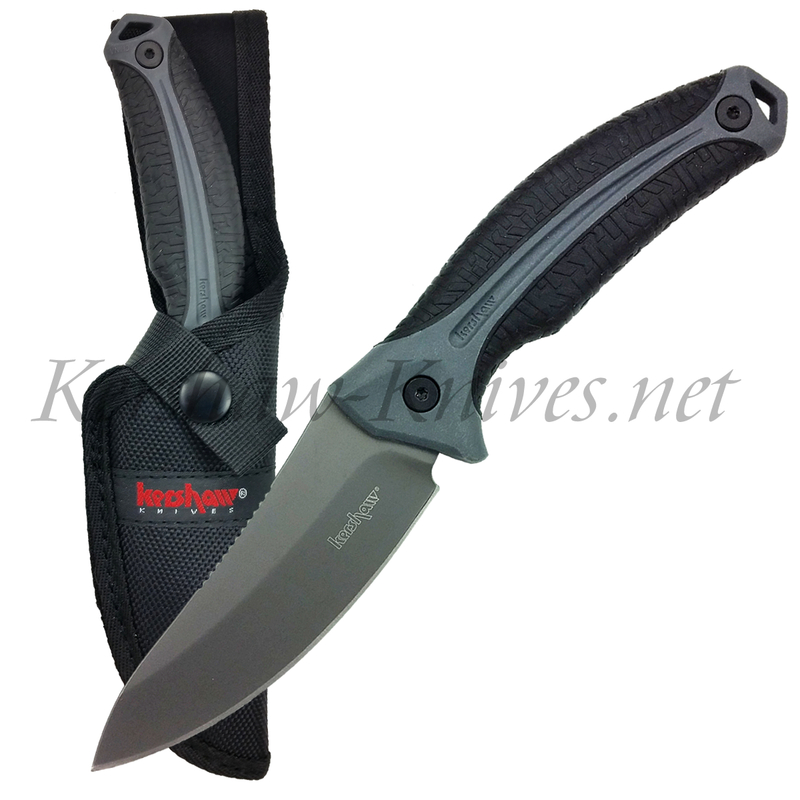 You will feel confident out in the woods with this trusty Kershaw by your side.